All of the below information comes directly from job reviews written by Sapient Global Markets employees based on 16 reviews. Be honest with what you know and what you don't know. Show you have a great interest in the capital and commodity market (even applying for a tech role). Do not panic if you can not solve an interview question. Tell them your thought process. 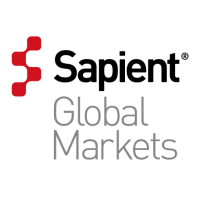 Research Sapient Global Markets and the sectors we work in thoroughly. Ensure you have enough research prepared that you could have a conversation about the role, clients and project work if required. Understand the recent changes in the company and where it's heading. It is critical to gain good work experience while at university (blue chip companies, investment banks, consulting firms etc. ), as is obtaining a good degree classification (ideally First Class Honours). Practice case studies prior to the assessment centre. This forms a big part of the selection process. Brush up on key topics in the industry (regulations - MIFID, EMIR, EPS, Dodd Frank etc., customer experience, operational efficiency, data). Think about each of these topics and the challenges/opportunities that come with them. Be yourself and prepare some business cases. Learn about the core values of the company and try and convey examples when you have used them. In other companies, core values just lay there without being used; at Sapient they live by them and that is what keeps the company going. Don't get overly stressed - the interview is challenging but the people are never judgemental here. Know why you are applying for a career in consulting. Make sure you know what is going on in the IT space. Previous interns have a better chance of being hired at the firm. 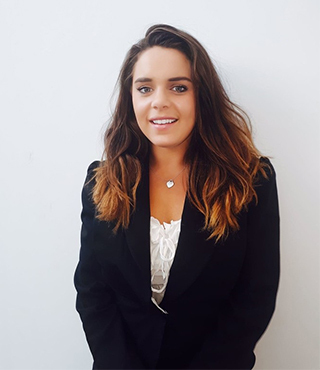 Be yourself, the interviewers are friendly and the atmosphere is relaxed. Differentiate yourself - extra-curricular activities are good. Be outgoing - everybody who applies is intelligent, but a lot of people fail because they are not good communicators or are not a 'people person'.